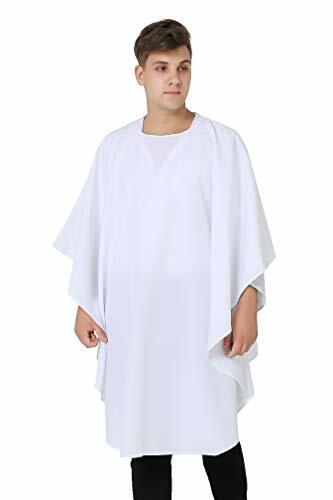 This clergy chasuble is made of high quality polyester which is wrinkle free and easy to care. You will rely on day after day. Now we have four different colors, they are Kelly green , purple, red and white. They are in stock and ready to go. And our this kinds of clergy chasuble enjoys a great popularity in the market for it¡¯s the finest workmanship. What¡¯s more, you will save more money with more orders. worn during "Christmas" "Easter" "weddings" "funerals" and "secular holidays"
If you have any questions about this product by Ivyrobes, contact us by completing and submitting the form below. If you are looking for a specif part number, please include it with your message.